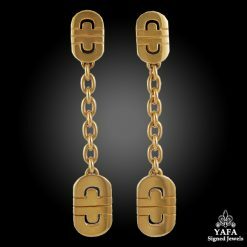 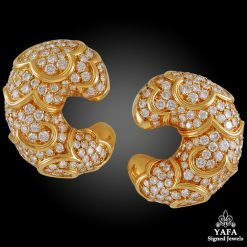 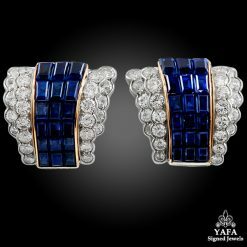 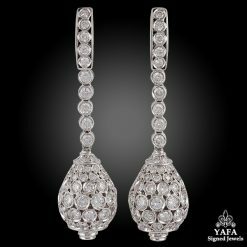 A quintessentially feminine pair of drop earrings by Van Cleef & Arpels that dates back to the 1960s. 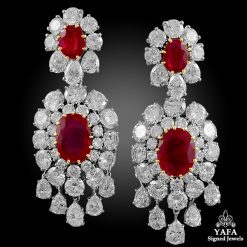 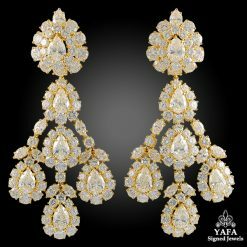 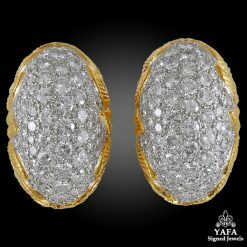 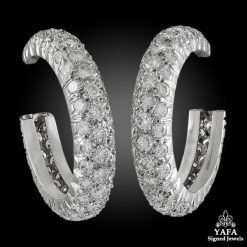 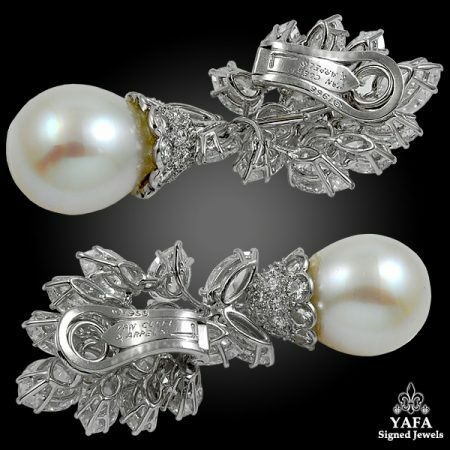 Each earring surmount is designed with a cluster of pear and marquise shaped brilliant diamonds weighing a total of 25 carats, and a suspending south sea pearl that measures approximately 14 mm. 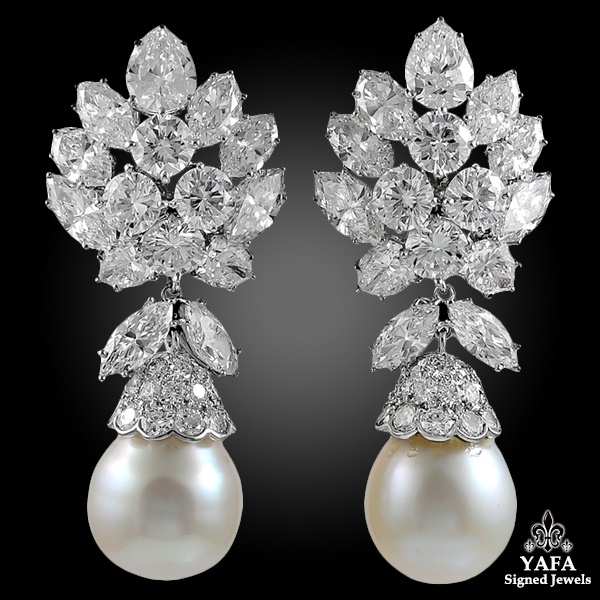 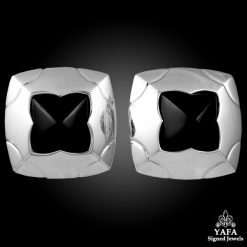 Each pearl wears a stunning diamond encrusted crown and can be detached from the surmount. 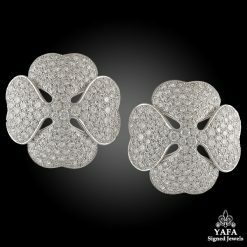 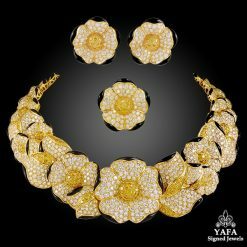 Signed Van Cleef & Arpels.